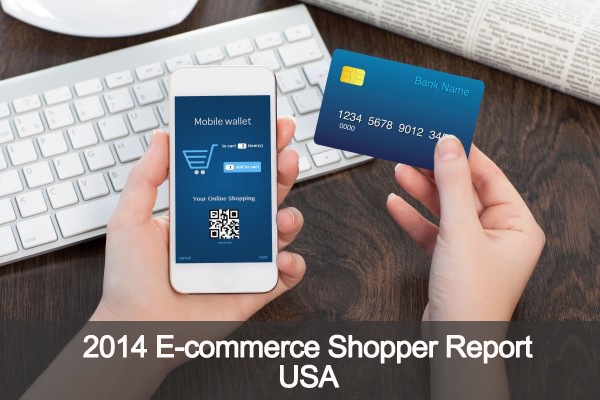 US retail ecommerce will continue its torrid growth in 2014, with sales forecast to rise 15.5% to $304.1 billion. Of the 219.4 million internet users in the US ages 14 and older, eMarketer expects 163.2 million or 74% to shop online this year. The Agility Affluent Insights 2014 was conducted online among 153 affluent e-commerce shoppers in the US.